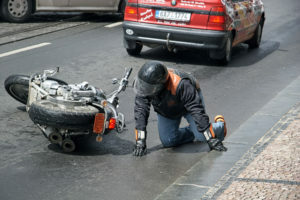 How Will I be Compensated in an Accident? If you have been involved in a motorcycle accident, you may wonder what damages are available to you. Because lower extremity injuries can be so serious, you may be entitled to compensatory damages to repay you for medical expenses, repairs, and lost wages, general damages for pain and suffering, and punitive damages to punish a defendant after they have acted negligently. You may have to meet certain deadlines for filing a claim so speak to us today about your options!